/ Home / Press office / Could smokers who do not wish to quit reduce consumption with exercise? Could smokers who do not wish to quit reduce consumption with exercise? Researchers from Plymouth University Peninsula Schools of Medicine and Dentistry (PUPSMD) will lead a national study with £1.8 million of funding from the NIHR Health Technology Assessment programme (NIHR HTA) to test the effectiveness of new support to help smokers who want to reduce but not quit. According to statistics from ASH, around 10 million adults in the UK smoke. Smoking prevalence has declined, yet the habit still claims approximately 100,000 lives each year. ASH claims that around two-thirds of current smokers want to reduce smoking but apart from e-cigarettes little support is available to help them - even though those who reduce are more likely to make a quit attempt. 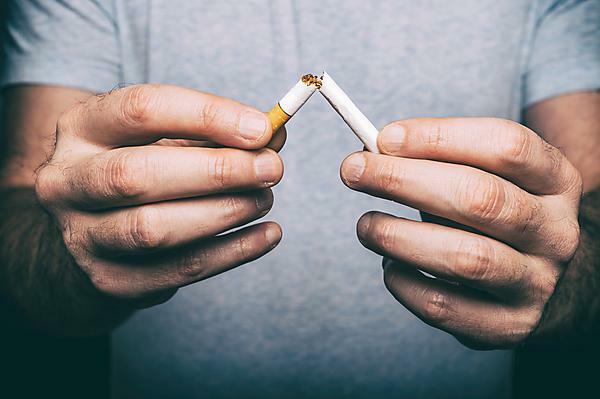 A recent pilot study which recruited Plymouth smokers showed preliminary evidence that providing personal Health Trainer support to reduce cigarette consumption and increase physical exercise, may reduce smoking rates, encourage more quit attempts and increase short-term abstinence. This new study aims to provide compelling evidence to support the pilot study and result in data which will bring this approach to future updated guidelines on the support which should be provided to reduce smoking. The study, which will be managed by the UKCRC registered Peninsula Clinical Trials Unit based in Plymouth University, will start in February 2017, with recruitment from October 2017 – December 2018, and report its findings in September 2020. This study has been funded by the NIHR Health Technology Assessment (HTA) programme and is also supported by the NIHR Collaboration for Applied Health Research and Care South West Peninsula (NIHR PenCLAHRC). It is a collaborative project between Plymouth University, Plymouth Hospitals NHS Trust, St George’s University of London, Oxford University, Nottingham University, Exeter University, and Plymouth City Council.